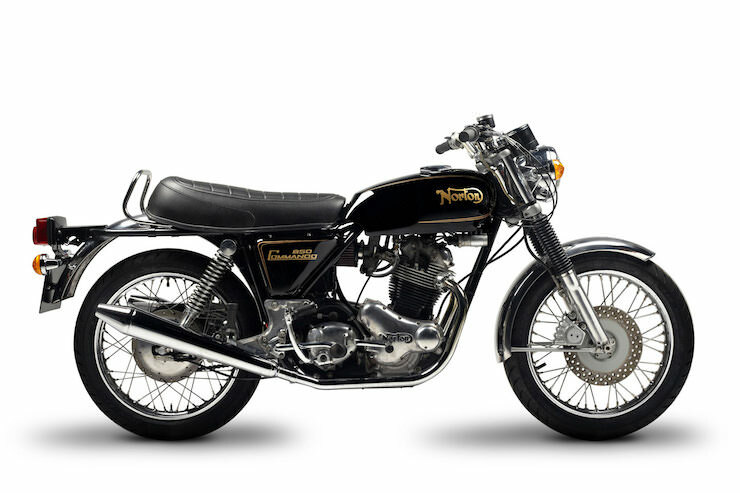 The Norton Commando is a motorcycle that even today, over 50 years after it was first introduced, lives on as one of the most iconic British motorcycles of all time. 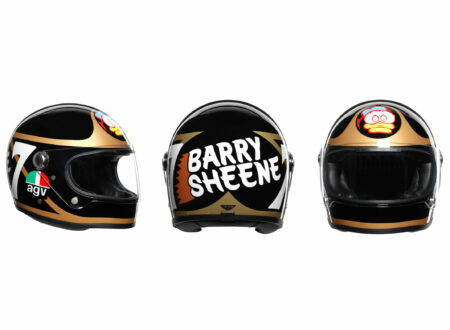 The story of the conception of the Commando has all the hallmarks of a feel-good Hollywood film – a small team of engineers with a minimal budget, limited resources, and an outdated engine set about creating a motorcycle that would go on to become, for many in the ‘60s, ‘70s and today, the most desirable motorcycle in the world. All this despite the pre-unit construction (for those unfamiliar with pre-unit, it just means that the transmission and engine are two separate parts, rather than unit construction where they’re both part of the same case), the relatively antiquated engine from the Norton Atlas and a budget significantly below that of its arch rivals. 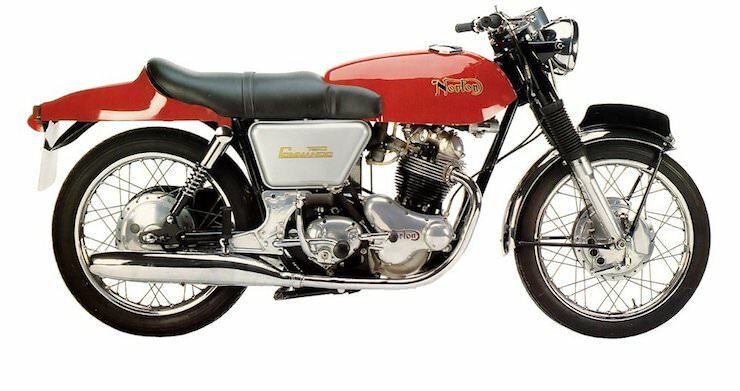 In 1966 the Villiers company bought Norton from AMC and renamed itself Norton-Villiers, they hired the engineers Dr Stefan Bauer (formerly of Rolls Royce), John Favill, Bernard Hooper and Bob Trigg, then gave them the deadline of the 1967 Earls Court Motor Show to have an all-new bike ready to show to the world. 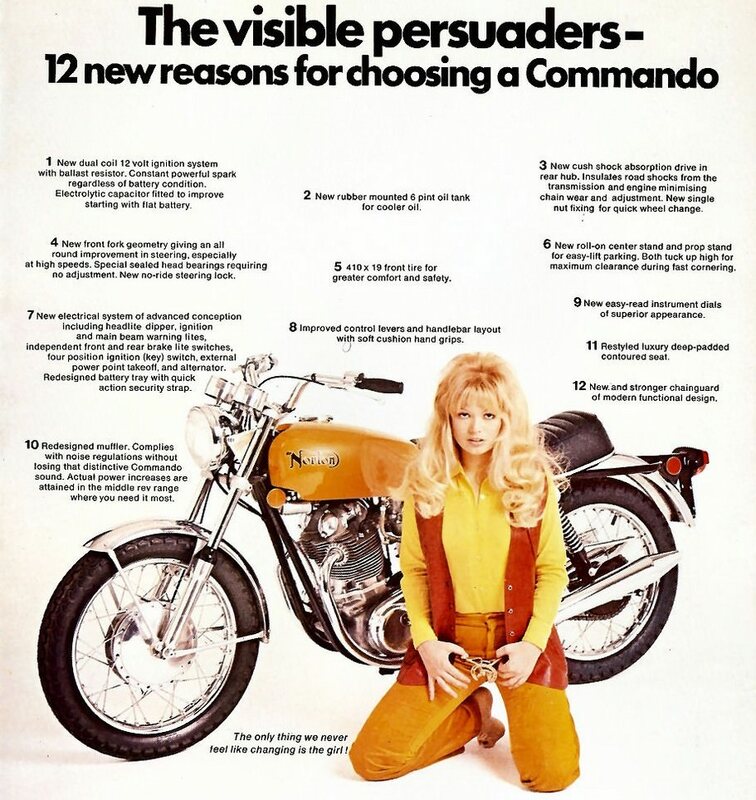 This sub-12 month deadline was extremely tight however the team pulled it together and created the Commando – a bike that would go on to win Motor Cycle News “Machine of the Year” award for 5 successive years from 1968 to 1972. This was the first year of construction for the Norton Commando and so as you might imagine, there were some teething issues. The most significant of which was that the frame was prone to bend under certain conditions. All bikes from 1969 onwards had slightly modified frames to alleviate this risk, however if you have a ’68 model you should know that an additional top tube was added in ’69 as the area around the headstock actually broke on some bikes. It is possible to get bracing added to a ’68 model but you’ll be hard pressed to find one that survived to the modern day without it’s frame already being strengthened. Personally, this is my favorite year for the Commando, it still retained the spirit of the original 1968 model but the teething issues had been (mostly) worked out. The scrambler styled ‘S Type’ Commando with high exhaust pipes on the left hand side was designed largely for the US market and remains one of the most collectible models, this was accompanied by the Fastback, both of which proved to be hugely popular in Britain the the United States. Even though Norton wasn’t officially supporting a race team some dealers began entering races, the 1969 Isle of Man TT had a Norton Commando finish in 2nd (Paul Smart) and 4th (Mick Andrews). 1970 saw the introduction of the Roadster model to the Fastback and S Type, expanding the Commando line up to 3 bikes. In some respects, 1970 was the last year of the ‘original’ Commando – from ’71 onwards there’d be far more model variations, largely to appeal to the American market – many of which were very successful. 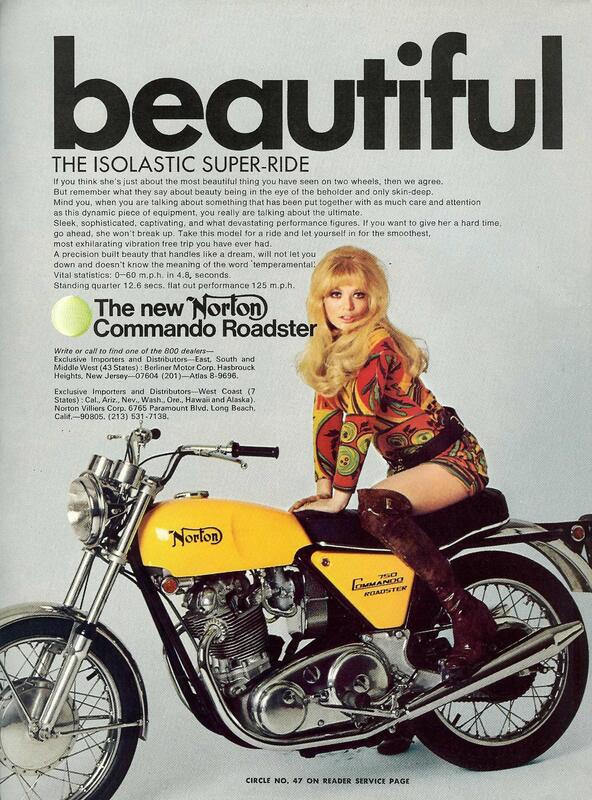 The Norton Commando model range grew to 6 bikes, a Hi-Rider was added to try to appeal to the burgeoning ‘Easy Rider’ chopper market, the MKIII Fastback, MKII Roadster, Street Scrambler, Fastback LR (long range) and the production racer were also offered – with varying degrees of popularity. 1972 wasn’t a good year for the Commando, what should have been an improved bike with the upgraded, optional Combat engine and new, faster performance figures quickly descended into a nightmare as engines began internally disintegrating due to overloaded main bearings and pistons that were prone to fail in a catastrophic fashion – immediately turning the engine into a large, oily paperweight. This issue was resolved by detuning the engine and adding new bearings by 1973 but significant damage to Norton’s reputation has already been done. 1973 saw Norton trying to unwind some of the damage that had been done with the Combat engine in 1972, the Combat engine was dropped from the options list but many of the engineering improvements that had been created to resolve the Combat issues were implemented into the standard engine – making them the best Commando engines to date and now available as either a 750 or an 850. The Fastback and Fastback LR were dropped for ’73 and all models were fitted with a front disc brake as standard. Rake angle was also changed, and made 1 degree steeper, and engines from this year on had improved big-end bearings. 1974 saw the introduction of the race-spec John Player Norton as a regular production motorcycle, the fully faired racer picked up a huge amount of positive press which was much needed by Norton during an era when the purchase of Triumph and BSA were straining the company’s resources and quality was beginning to suffer. An electric starter was fitted as standard equipment for the first time on the ’75 Commando, the gear shifter was switched from the right side to the left side as well – making the 1975 (and after) models the most appealing to people who want a Commando that works in much the same way as a standard motorcycle in the modern day. Sadly, this would be the last full year of production for the Commando, depending on who you talk to there were either 2 or 3 more years of partial production, largely parts-bin specials. The 1976 Commandos were made from stockpiles of parts, the production line had been shut down in ’75 and so only 1,200 of the 850 Commandos were made in 1976 and 1977. 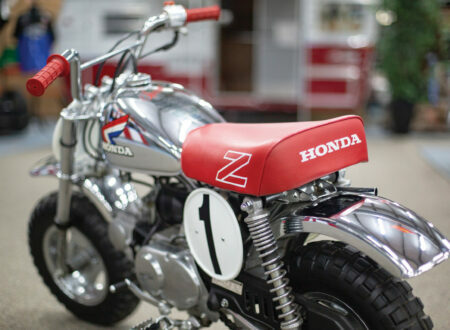 These bikes are rare and they often suffered from quality control issues, that said, if you restore one you’ll have a Commando that draws a crowd. 1977 Commandos are basically 1975 model year bikes that were built from parts, many of these later Commandos had previously mentioned quality issues due to the fact that they were essentially built from leftover bits and spare parts. Very few bikes were built in 1978, all from parts designed for the 1975 Commando (or earlier). It’s very unlikely you’ll find a bike listed as a ’78 but if you do it might be worth looking at – they’re rare as hen’s teeth and a well cared for example will hold some significant value. One of the most famous features of the Commando was the use of an Isolastic system to reduce engine vibrations being transferred to the frame and subsequently to the rider. 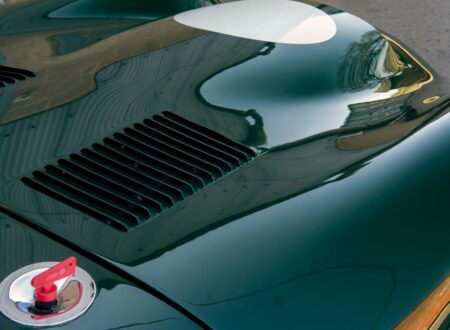 In layman’s terms, the Isolastic system was an engine mounting system using rubber bushings that had to be carefully calibrated, once perfected they significantly reduced vibrations caused by the 750 and later the 850 Commando. This reduction in vibration improved the bike’s handling and reduced rider fatigue, specifically in the hands and wrists. 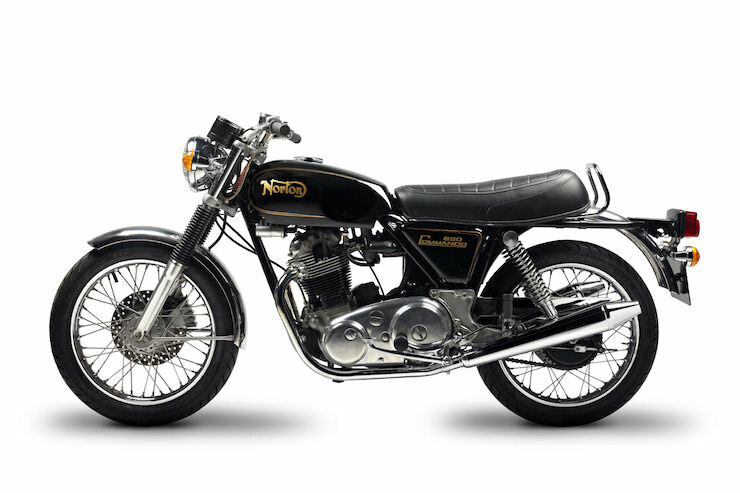 On any old Norton Commando, you’re probably going to want to replace the main bearings as soon as you can – this is utterly vital if the bike you buy is a 1972 model and it’s compulsory if the Commando has the higher-performance Combat engine. Failing main bearings after as little as 5,000 miles were common in the early 70s, making sure you’re running new, more modern bearings is one of the most vital things you’ll do when you take delivery of your bike. The original Commandos all had front and rear drum brakes, some people (like me) prefer the look and authentic, period correct feel that these give the bike – but if you like to stop in less distance than a standard international runway you might want to buy a Commando with a disc brake up front. The performance is notably better, more reliable and the disc brake fitted Commandos are far more common than the earlier drum models. The dreaded electrical systems used on British motorcycles throughout the 1970s have become famous and sadly, Norton didn’t escape unscathed. Make sure all the lights on the bike work and check the electric starter (if it has one of course). A non-functioning electrical system isn’t necessarily a red light when it comes to old Nortons, you can actually buy an all new, modern wiring harness for them which will save you headaches down the road – in fact many Norton experts will recommend you remove and replace the old wiring harness even if it is working. Oil leakage is a major concern with many older British bikes, the Commando can be almost drip free though if you take the time fit proper gaskets, then maintain them. You Norton will probably never be entirely devoid of a slight drip, but most British bike enthusiasts will just tell you that this is how the bikes mark their territory. Early fuel tanks until 1971 had fiberglass fuel tanks, these can be susceptible to damage from modern fuels that contain ethanol. 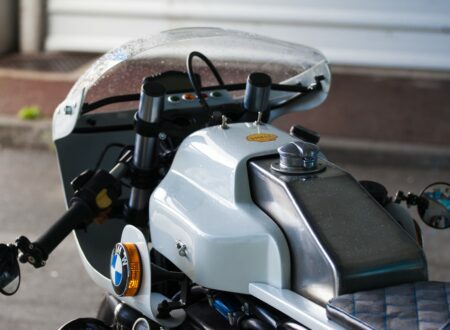 If you buy a bike with a fiberglass fuel tank it’s not a major issue so long as you avoid fuels containing ethanol, or you can buy one of the many aftermarket tanks made of steel or aluminum. 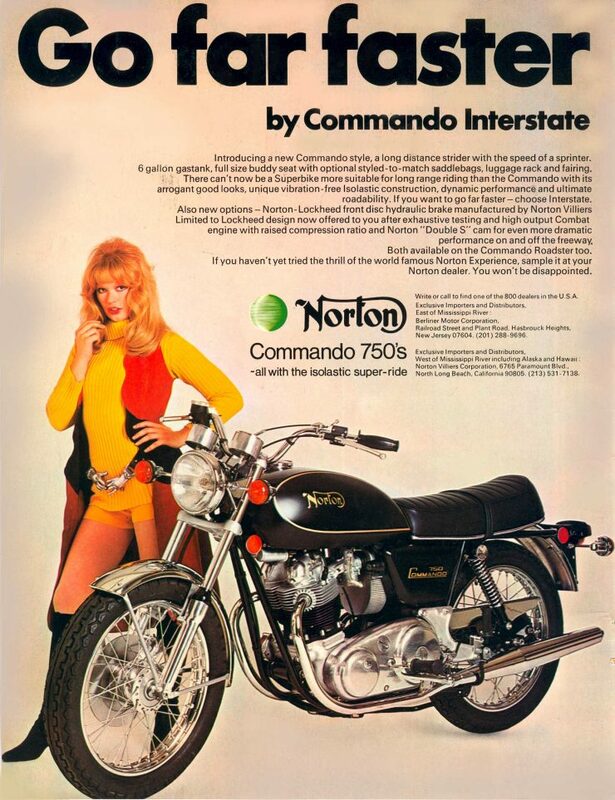 From 1975 onwards the electric starter was offered with the Commando for the first time, it was a welcome addition to the model but they didn’t always work as advertised. Often they would drain the battery before the engine would start and you’d be left to either bump start it or use the trusty old kick starter. 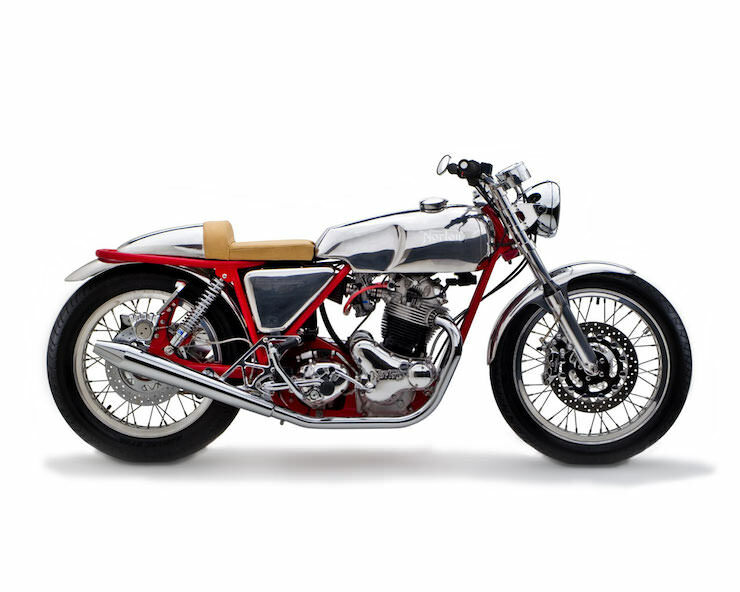 Kick starting a 750/850 parallel twin can be a difficult, tricky business – it requires a certain amount of strength and a certain amount of practice but if you get it right, it’ll make you look like Steve McQueen. The major engine options you’ll be faced with are the original 750, the later 850 or the higher-performance and slightly temperamental Combat. Now, opinions vary quite significantly on this issue so I’ll try to outline the benefits of each as fairly as possible. The 750 is the original engine, and once it’s set up properly it’ll run like a dream and propel you to speeds in excess of 110mph. Spares will be easy to find as the majority of Commando engines are 750s. The 850 has almost exactly the same power output as the 750 due to the fact that it has a reduced compression ratio, this later engine benefitted from a series of evolutionary advances and they’re probably the most reliable of the Commando engines (if all other factors are equal). The Combat is the engine you should choose if you want higher performance and you know how to pull and engine to bits and put it back together again. It is possible to build a Combat engine into a reliable daily runner but as a general rule, you might be better off with one of the above engines if reliability is more important to you than a performance boost. Pre-1975 Commandos had right hand side gear shifters, this was switched over to the left side in 1975 to comply with the American market – long the biggest market for British performance motorcycles. The right side shifter is fine once you get used to it, but until you adapt you’ll be tapping what you think is the rear brake and changing up a gear. When looking for your Commando, you’ll have to decide whether you want the Roadster, Hi-Rider, Super Scrambler, Interstate, John Player Special, Fastback or Fastback LR model. It’s probably worth having second and third options as many of them are rare or just don’t come up for sale very often. I’ve always been a fan of the Interstate 850 and the Super Scramber, but these are very popular choices. You’ll want to do some reading and find the model that you’ll be most happy spending time with because you’re going to get to know every part of her over time. The fact that you’re even considering buying an old Commando means that you’re probably not afraid of a little oil, a little work and a little bit of character in your motorcycle. 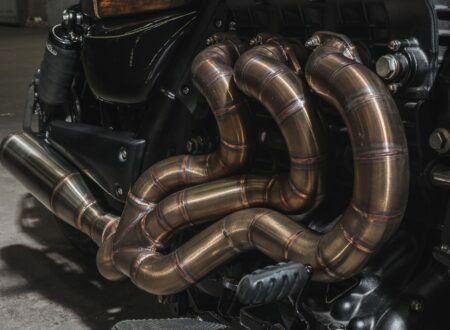 Some Commando owners swear that their bike has moods and can instantly tell the difference when their bike is having a good day versus a bad day, you’ll also probably never meet a Commando owner who hasn’t done most, if not all, of the maintenance that the bike requires. At the end of the day, when you arrive anywhere on a Norton Commando you’ll find that everyone wants to talk to you, ask you questions and share stories about the old British bike they owned once too. No matter where you go in the world the community of men and women that surround the Norton Commando are genuinely fantastic people, parts are often sold at very low “friends” prices and there are a series of websites like the Access Norton forums full of kind hearted souls who’ll offer tips, tricks and advice. Interestingly, there’s a company called Norvil that still make parts for original Commandos, meaning you can buy literally any part of the bike you need, fresh out of the factory without having to take a risk on a questionable used or refurbished part – this has made Commando ownership an order of magnitude easier to manage for many. 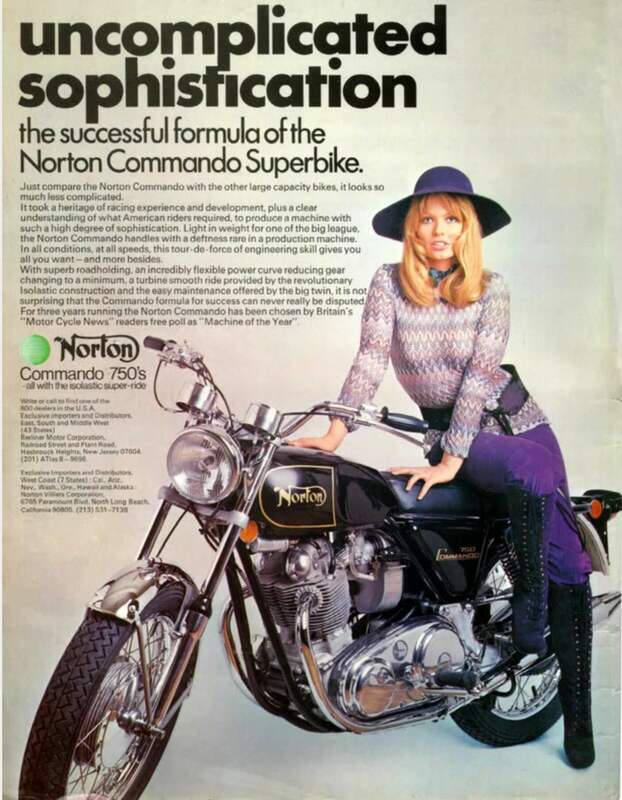 Before you lay out any hard earned cash on a Commando I’d recommend getting a copy of the Peter Henshaw book “Norton Commando (The Essential Buyer’s Guide)”, and also picking up a copy of “Norton Commando (Haynes Great Bikes)” by Mick Duckworth. The Wikipedia page on the Commando is worth a good read too. The more reading you do now, the less tears, shouting and blood there’ll be later on. You’d also be well advised to introduce yourself to the men and women over on the Access Norton forums, they’re good people who’ll offer you brilliant and insightful advice – not to mention the fact that it’s a great place to make friends with like-minded Nortonophiles. If you have any tips you’d like to see added to this guide you can send me a message here – I’m always happy to hear advice, opinions and hard-earned experience.